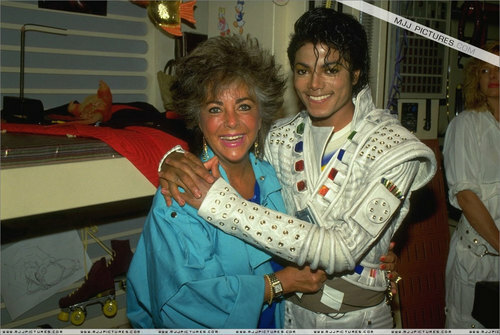 Captain Eo. . HD Wallpaper and background images in the Captain Eo club tagged: michael jackson eo captain hot. GET OFF OF HIM!!!!!!!!!!!!! HE IS MINE!!!!!!!!! !